Let Noel Originals add that finishing touch to your event with our chocolate party favors. Our favors are for everyone... Everyone loves chocolate. Whether your event is small or large, Noel Originals has a favor just for your occasion. 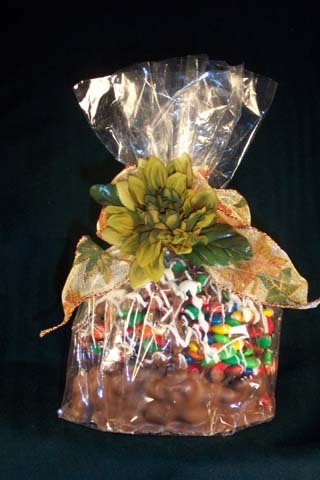 Each chocolate favor is hand-made to order, wrapped in a clear cello bag & tied with curling ribbon. 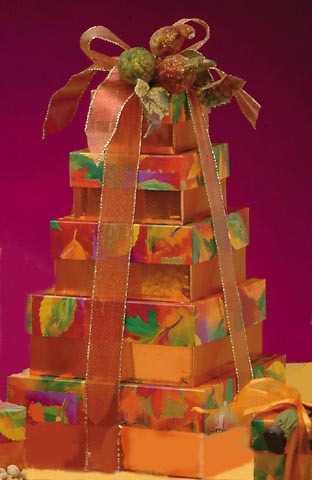 Our selection of favors are endless, from chocolate party favors, gift baskets, unique gifts, and wedding favors to assorted chocolates. We offer the most popular themes and events. If you don't see it here, please don't hesitate to ask. An oversized Granny Smith apple, tart & juicy, finished with chocolate for a treat that you will never forget. 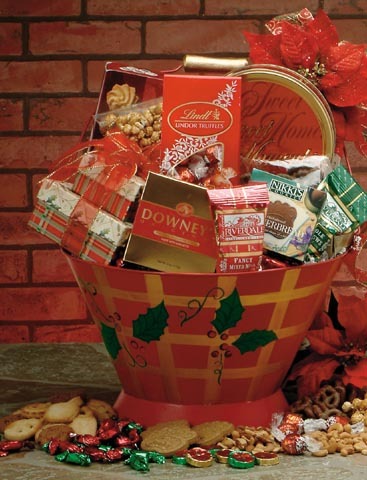 Our chocolate gift baskets are filled with quality gourmet chocolates and many other delicious surprises. 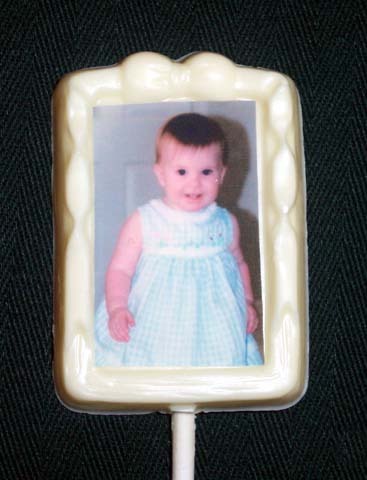 Choose from our chocolate photo favors, chocolate business cards, and many other interesting novelties. Want to impress your guests? 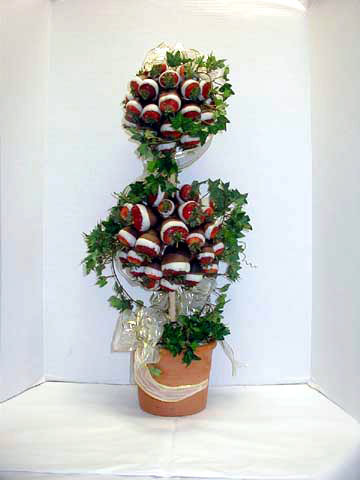 Have a Noel Originals strawberry topiary tree at your next party. 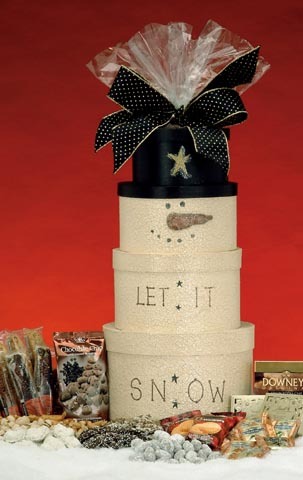 Our gift towers are scrumptiously wonderful and is perfect for shipping to those special clients.